It is no secret that Kangana Ranaut is unhappy with Bollywood. 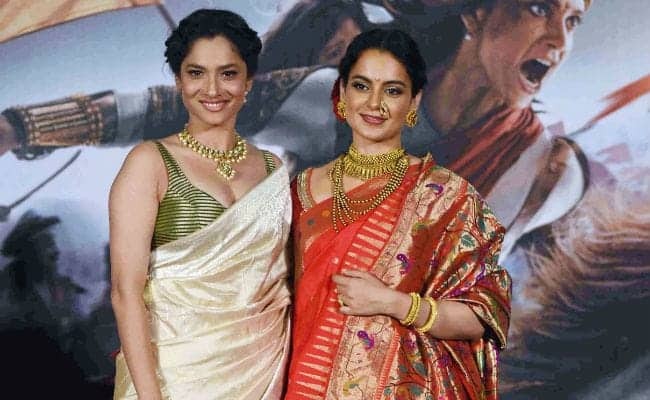 Things were simmering from the time of the Hrithik Roshan controversy but post the release of Manikarnika: The Queen Of Jhansi Kangana has made it a literally spew venom on Bollywood. From alleging that people in Bollywood are ganging up against her and her film because she spoke about nepotism to saying things like ‘waat langa dungi’ and asking Alia to grow a spine and stop being Karan Johar’s puppet, it is safe to assume that Kangana does not have too many supporters left in Bollywood or outside, apart from her loyal band of fans. With almost the entire world against her, she has found a few supporters in a few people. Here are the ones we are talking about. 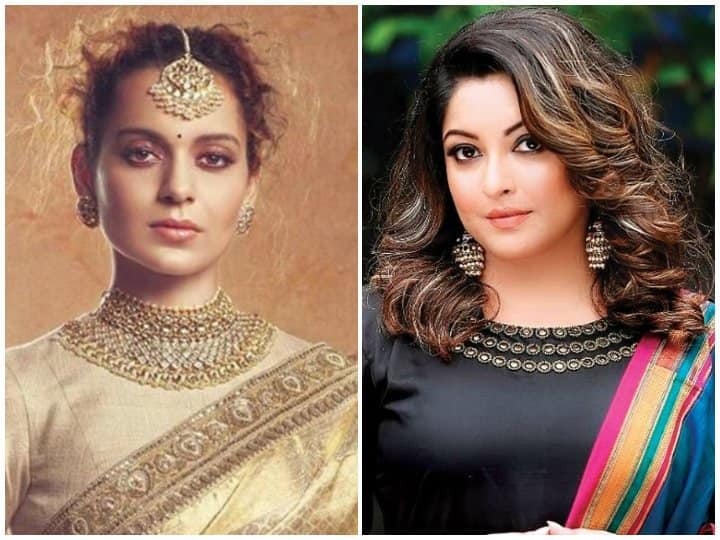 Yet another Manikarnika co-star who has talked in support of Kangana has been Zeeshan Ayyub. 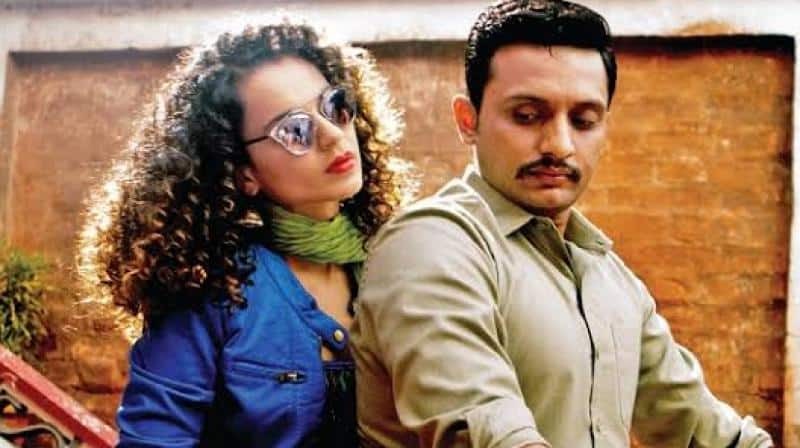 Zeeshan was cast in the same role which Sonu Sood left midway because of his creative differences with Kangana when she took the reins as the director. In an interview, Zeeshan has said that he is happy with how the film turned out to be. He said that Kangana had clearly informed him about the role he was going to play and was a thorough professional. Talking about roles getting chopped, he further revealed that these things have happened to him a lot and although it is upsetting for an actor, in the end, it is the choice of the director due to various other reasons. Kangana has also found a highly unlikely supporter in Arunachal Pradesh’s Chief Minister, Pema Khandu. Recently, he had tweeted, “Ms Kangana Ranaut Ji has rightly defined what it means being successful. 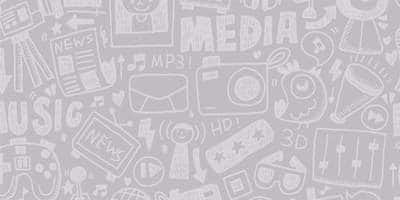 Being successful means to shoulder social responsibilities, to take role as leader."